This gorgeous boy came to see me at seven days of age with his proud big brother Hugo and big sister Imogen. They were all so co-operative, I was amazed how well they followed directions so beautifully for their sibling photos. 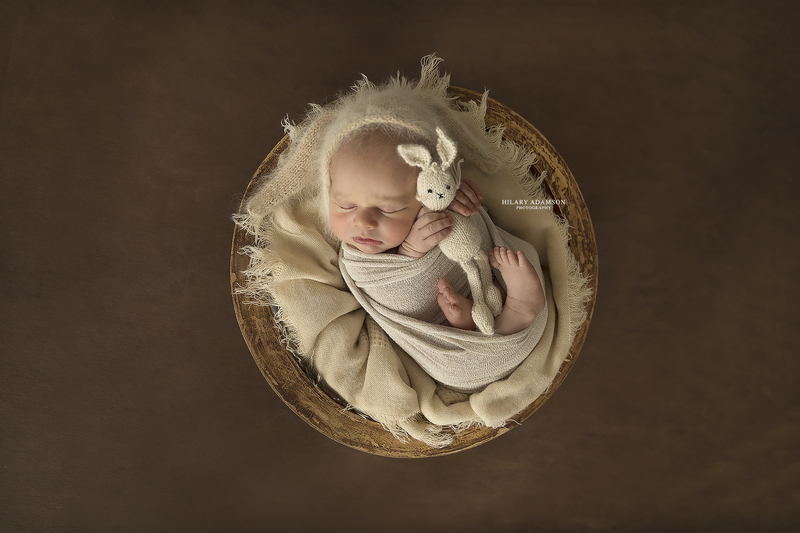 So many favourites from this newborn photography session, Spencer was perfection in every single setup. It was great to be able to capture bits of his personality and the curly newborn features that only stay for such a short time. 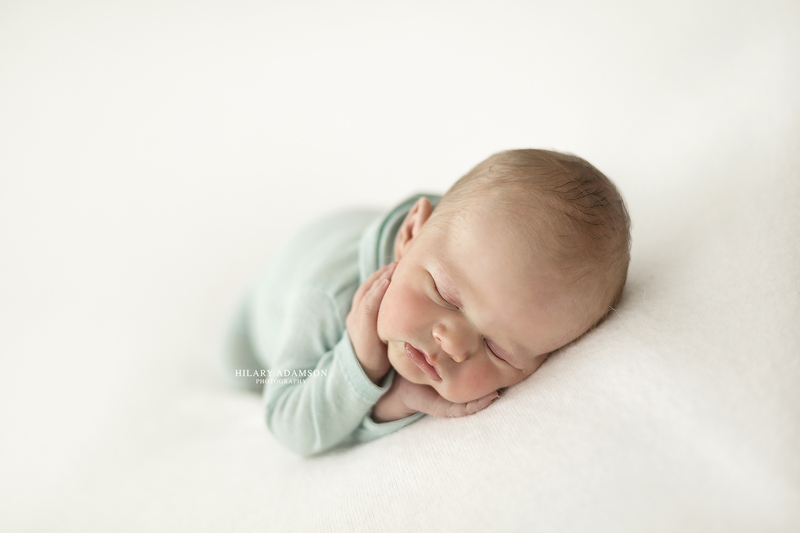 Are you looking for a Perth newborn photographer? If you like what you see here, lets get in touch. 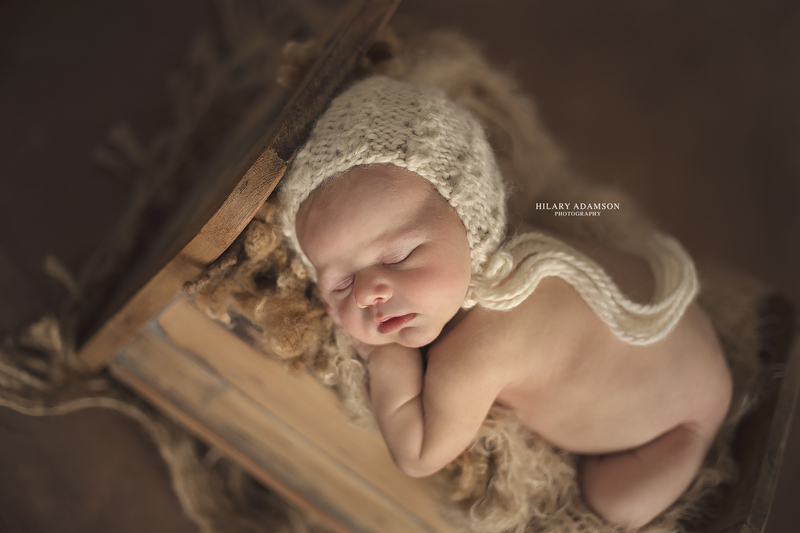 Hilary Adamson Photography provides premier newborn portraits. We are based in Stirling, north of the river in Western Australia, close to Osborn Park, Karrinyup, Woodlands, Scarborough, Wembly Downs, Innaloo, Balcatta, Churchlands, Tuart Hill and City Beach. If you are expecting in 2018 I would love to photograph your new baby. 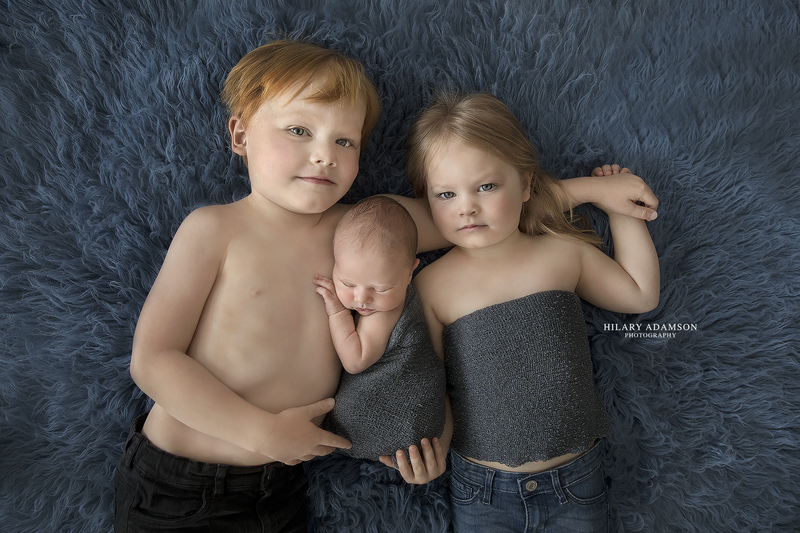 Thanks for considering me to be your Perth newborn photographer.